At once beautiful works of art and technological wonders, the objects featured in Making Marvels demonstrate how European royalty from the Renaissance to the Enlightenment signaled their status through their collections of ingeniously crafted inventions. 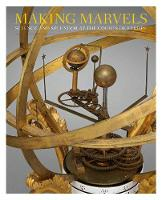 Featuring 150 exemplary objects ranging from mechanical toys to scientific instruments, timepieces to automata, this groundbreaking study brings to life a glorious period when luxury, a quest for knowledge, scientific invention, and political power combined to produce remarkable works of art. More than frivolous playthings, these works inspired technical innovations that influenced a broad spectrum of activities, including astronomy, engineering, and artisanal craftsmanship. 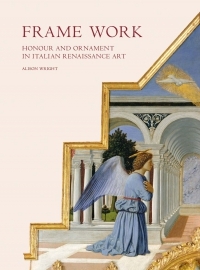 This remarkable volume explores works in a wide range of materials, including precious metals, gemstones, pietra dura, marble, ivory, wood, bone, shell, glass, and paper. 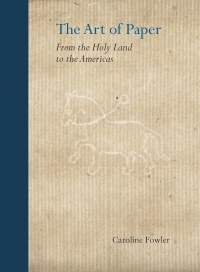 The book’s compelling essays address the layered historical context in which these objects were fashioned and gathered into cabinets of wonder at courts throughout Europe; elucidate their complex blending of art and science; and provide fascinating details about the patrons who commissioned them and the specialists who made them. Wolfram Koeppe is Marina Kellen French Curator in the Department of European Sculpture and Decorative Arts at The Metropolitan Museum of Art.